Our product range includes a wide range of sql data logger, green led light, arm based load monitor and process monitoring systems. We are responsible for the manufacturer of industry standard high qualified SQL Data Logger. Advanced digital technologies are incorporated in our device. It can measures and record electrical parameters over a period of time intervals. Measurements are always taken at the right time, unlike human the systems will not forget to take reading too late or too early. 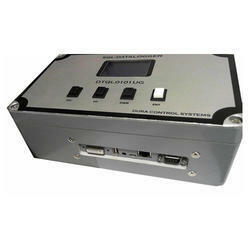 Data logging implies data collection with storage for later data processing, it has three major components interface link to a computers, sensors and software. 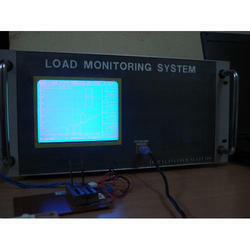 128 X 64 Graphical LCD Screen. Operating Supply : 230VAC, ±10% 50Hz. We are the leading manufacturers and suppliers of different types of superior quality Automation Equipments, which are used in various industries, including glass, food processing and chemical industries. We are proud to provide our clients with high quality ARM Based Load Monitor, which is made out of high grade components and raw materials. High end technologies are incorporated in our product too. Our product is used to plot the graph precisely on line, for a load and dislocation, which occurs in sheet metal press. The cost efficient product is available in three models, which include basic, medium and advanced. We are the premium manufacturers and suppliers of wide array of Automation Equipments, which are made out of high standard raw materials. Our company is responsible for the production of Process Monitoring Systems, in which high end technologies and components are incorporated. Our team of experts ensures that our products go through strict quality tests. Our user-friendly products are very reasonably priced. 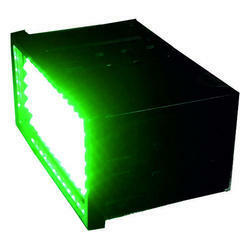 The readings obtained with the help of our long lasting products are accurate. 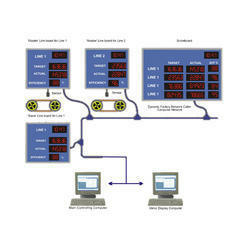 Looking for Automation Monitoring Equipment ?